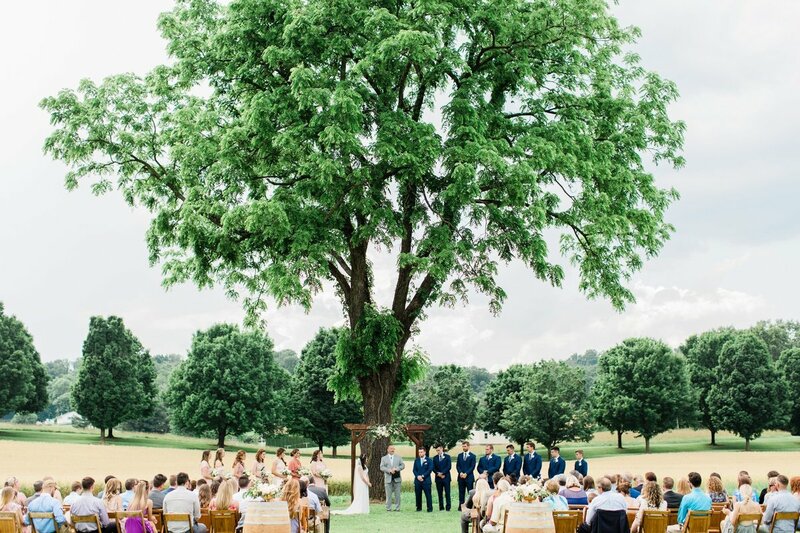 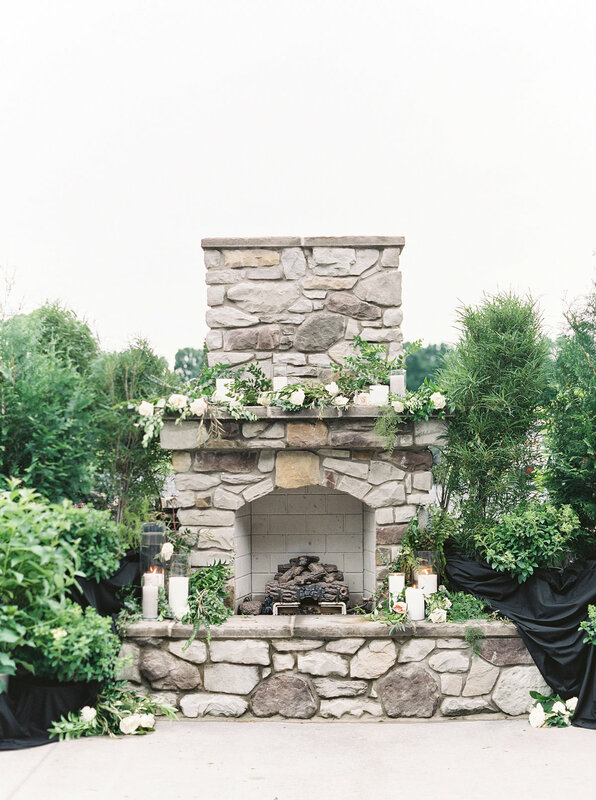 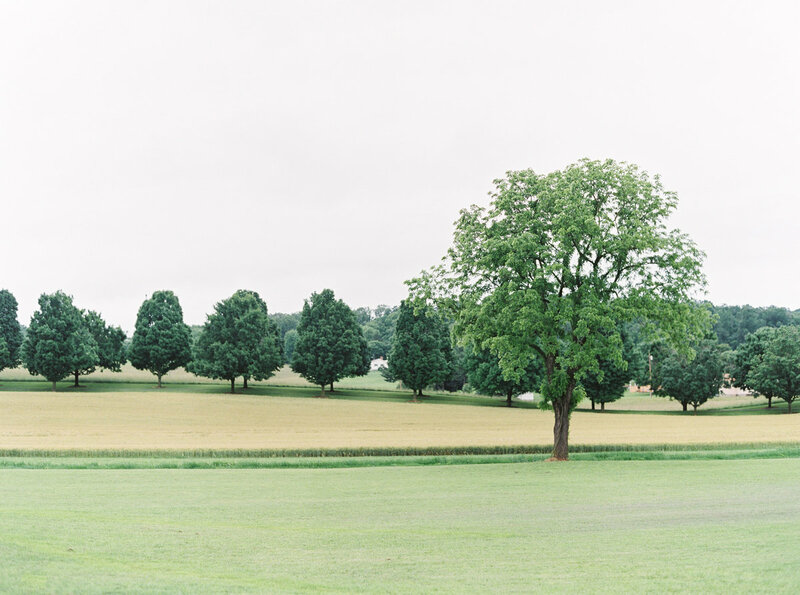 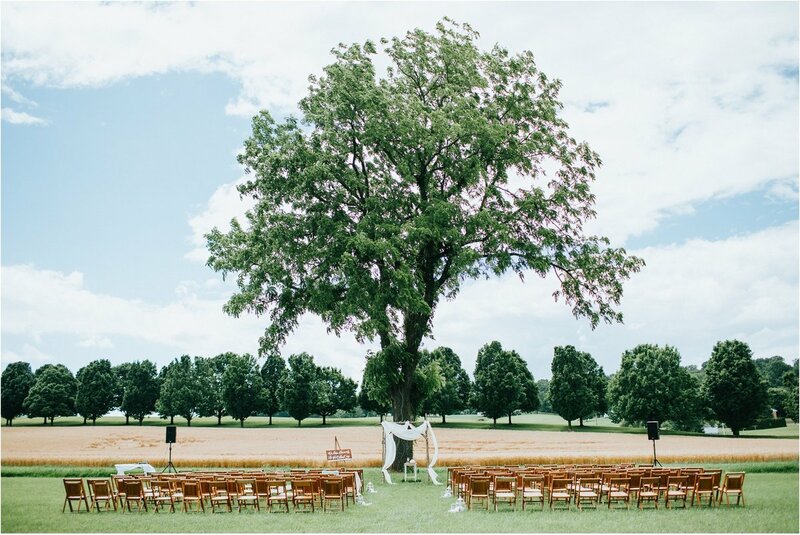 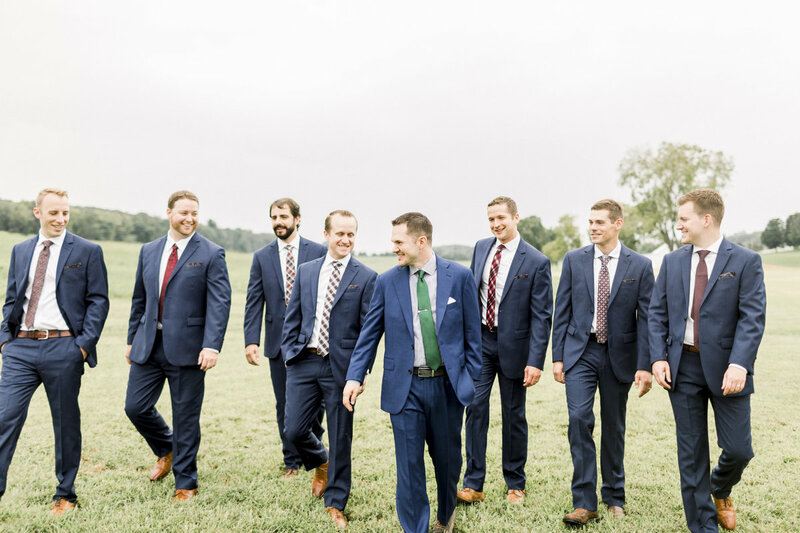 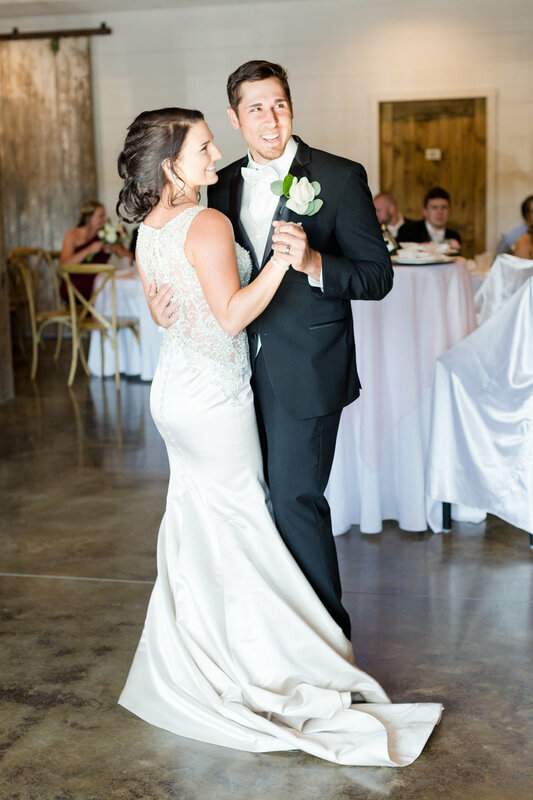 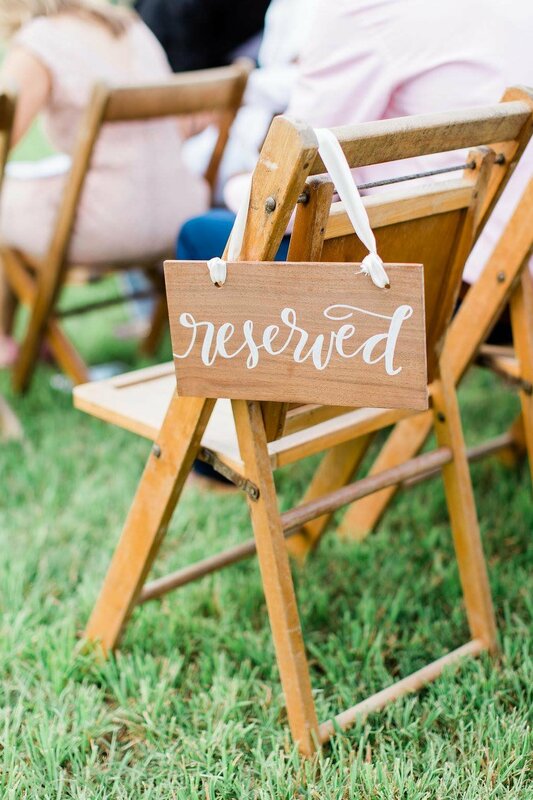 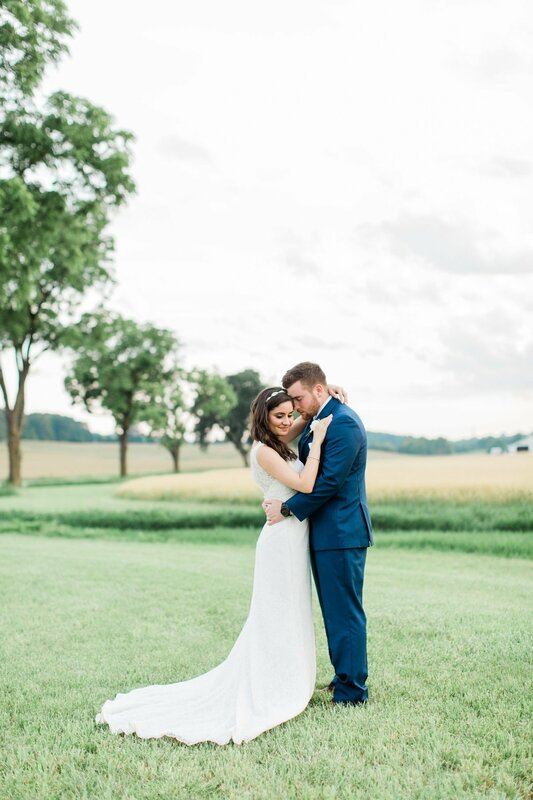  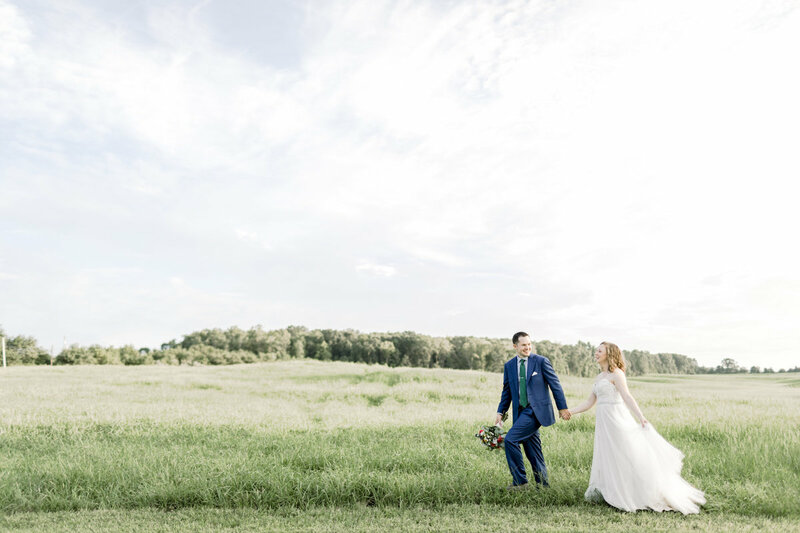 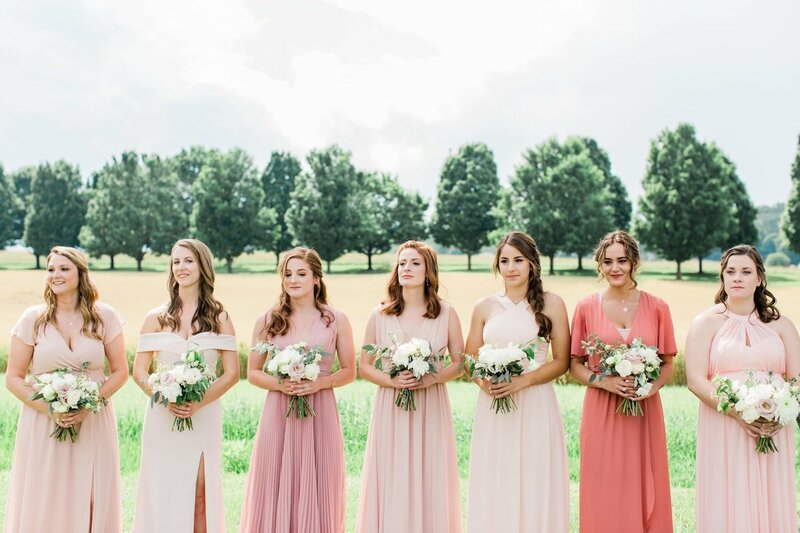 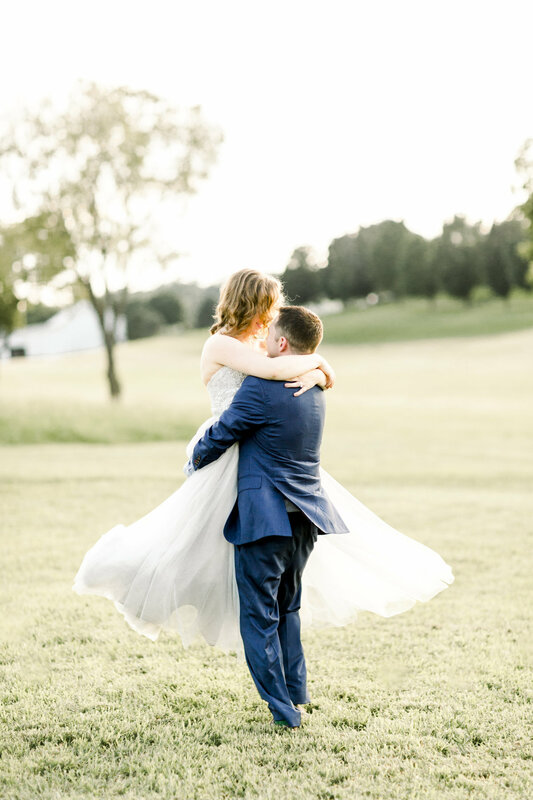 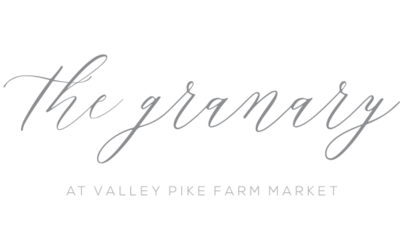 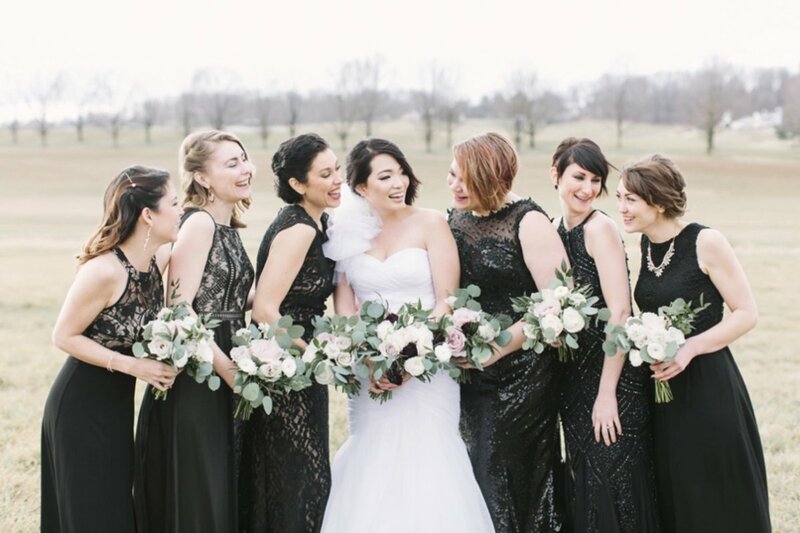 Situated in the heart of the Shenandoah Valley between the Allegheny and Appalachian mountain ranges, The Granary is a classic venue for Virginia and destination weddings and events. 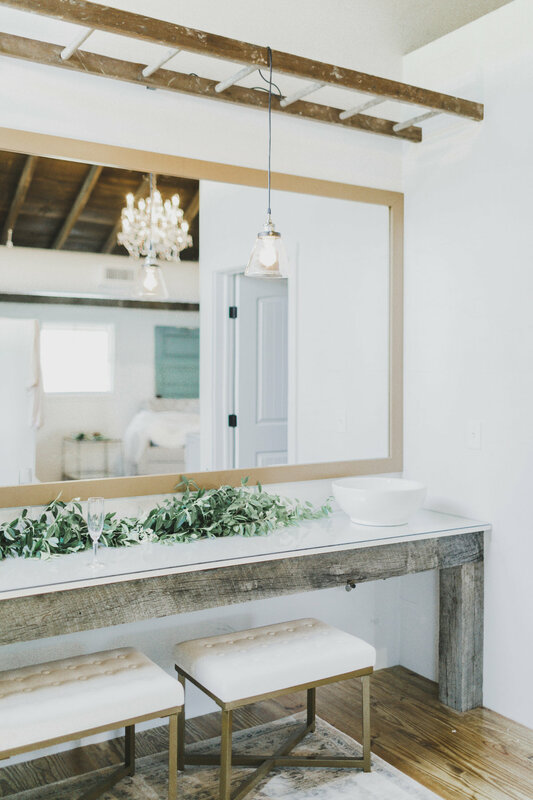 The Granary's elegant and refined aesthetic provides a soft, timeless canvas for every design vision, from its original timber structure to its neutral finishes and details. 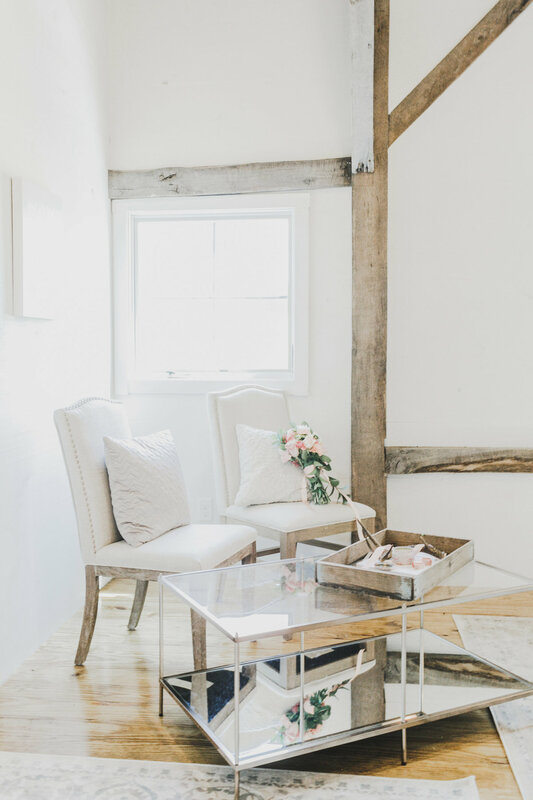 Its hand-hewn beams tell of its agro-industrial history, and its worn wood adorns the space in a beautifully neutral palette. 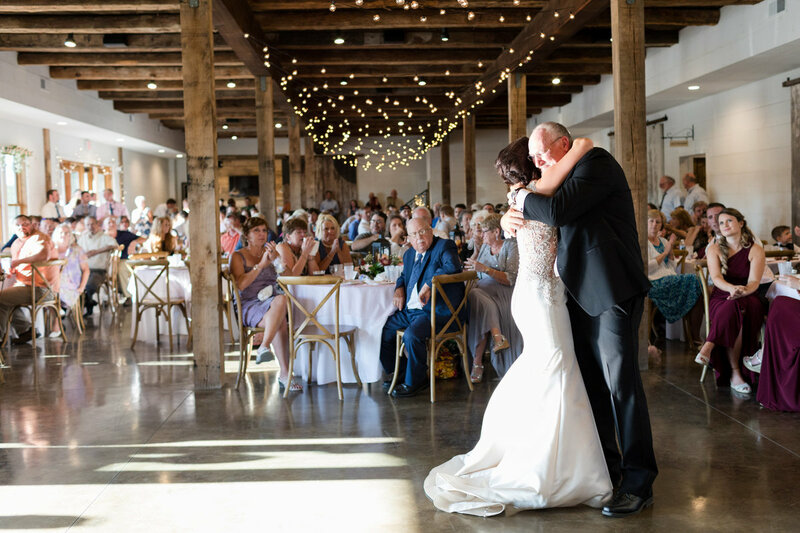 The century-old barn was reclaimed, relocated, and given the chance to harbor another generation of gatherings within the grain of its walls. 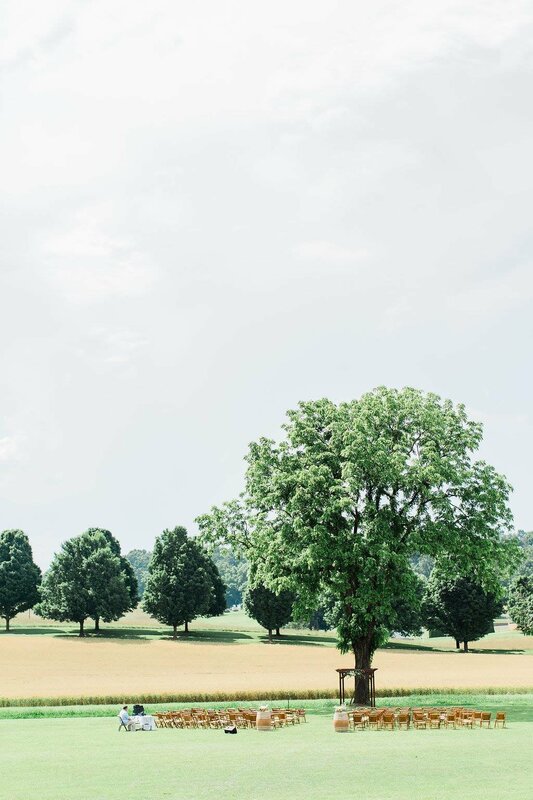 Every piece of the original barn was thoughtfully counted and deconstructed, and in turn, The Granary was resurrected and rooted to overlook a sea of golden fields in the foothills of the Virginia mountains. 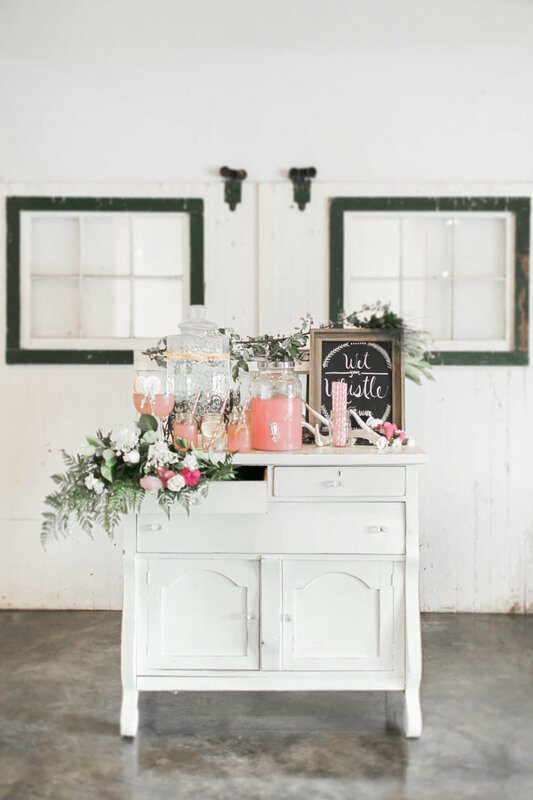 Custom acid-washed concrete, white ship-lap finishes, and handcrafted details create a timeless, intentional architecture within The Granary and its adjoining Taproom, providing an effortless setting for weddings and events. 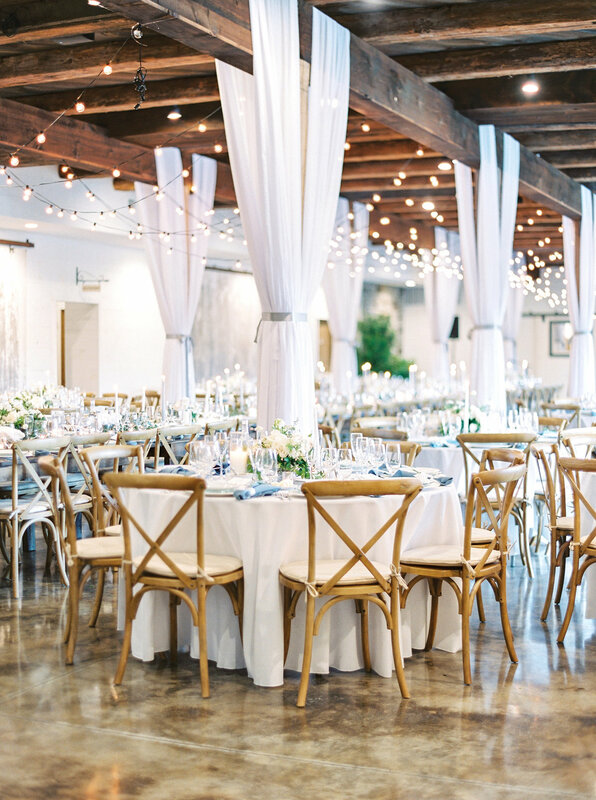 The venue's exposed structure and lofty ceilings establish an airy ambiance, and its expansive western-facing windows allow for soft, natural light and a seamless transition to the portico and outdoor hearth. 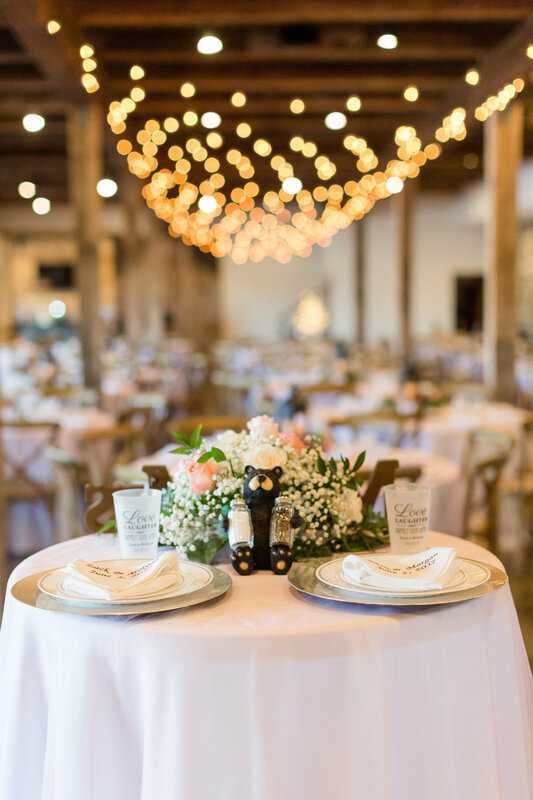 Every facet of the historic character of The Granary has been carefully considered in the design of the venue, while offering immeasurable opportunities to illuminate and celebrate the stories behind every extraordinary event. 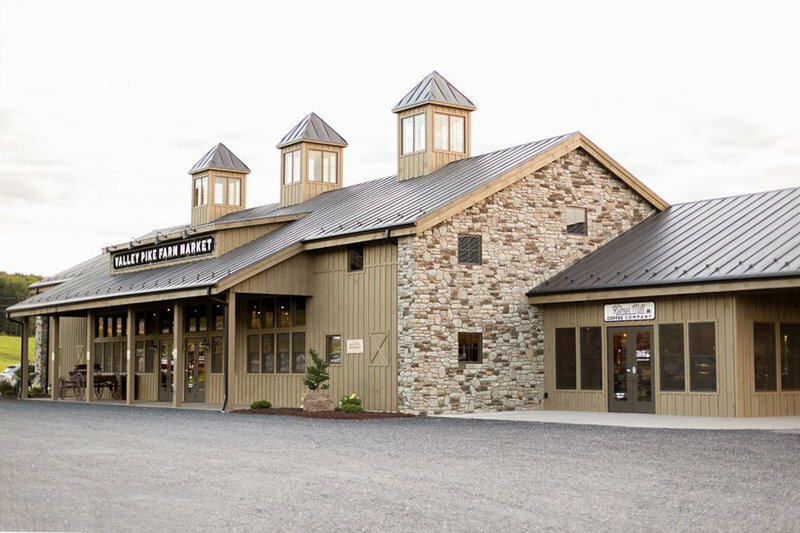 Built within the original structure of an 1800's bank barn, The Granary embraces its antiquity and richly weathered aesthetic. 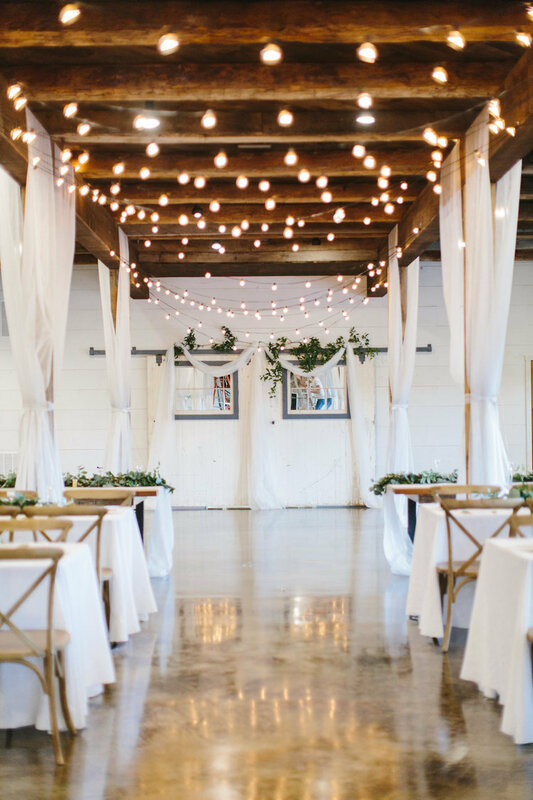 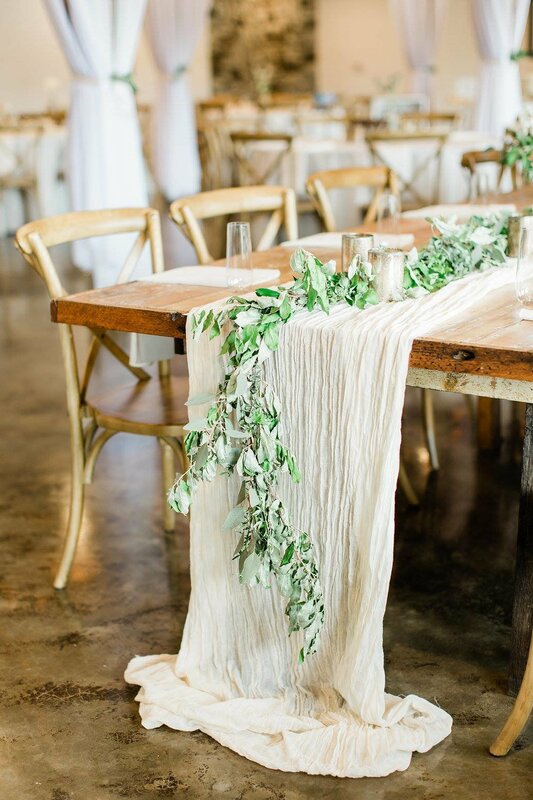 The rustic elegance of exposed beams, old barn doors and plenty of natural light immediately captured my attention when shopping for a reception space. 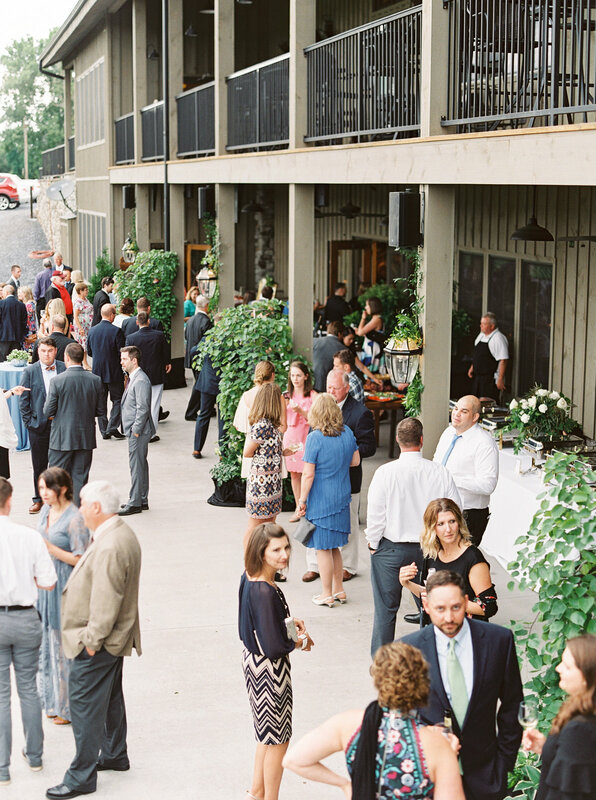 The large outdoor patio, beautiful dance floor, and tap room were all added bonuses. 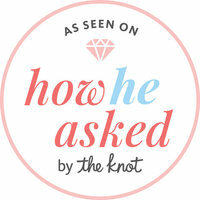 The staff was very accommodating and helpful throughout the entire process. 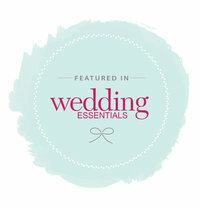 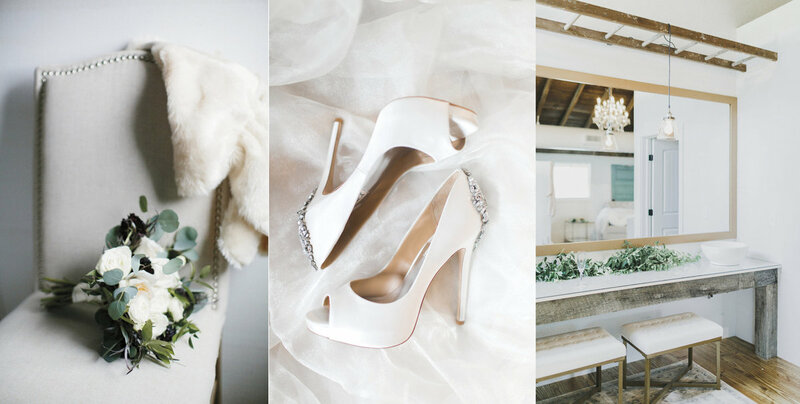 I would highly recommend The Granary to any bride-to-be in search of the perfect ceremony/reception space! 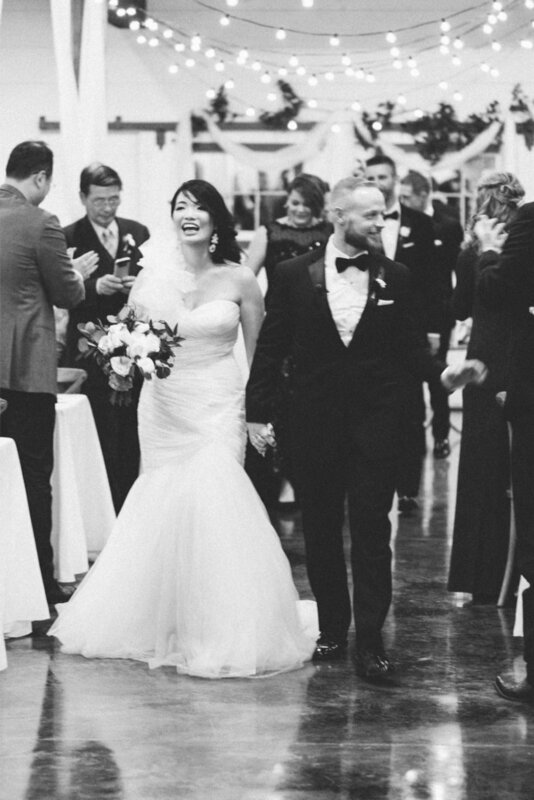 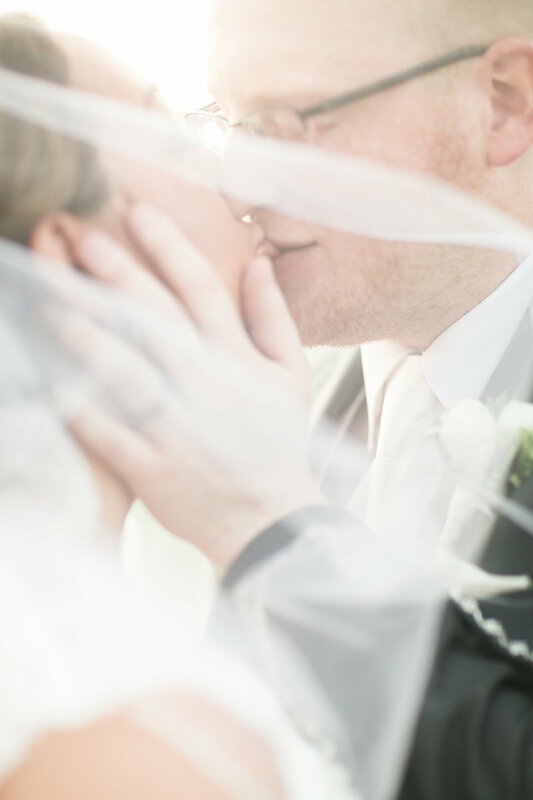 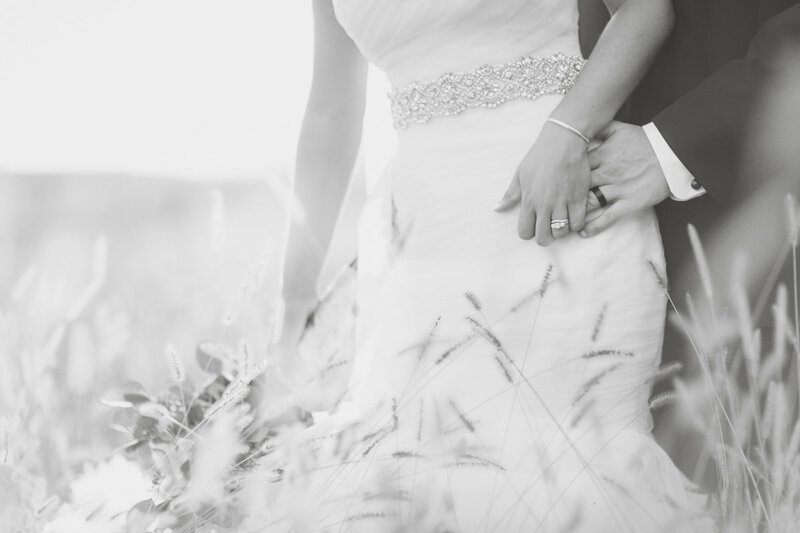 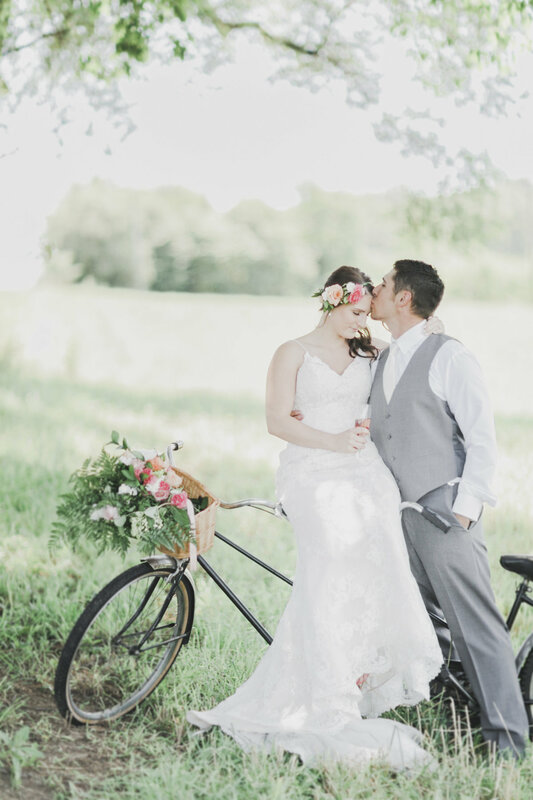 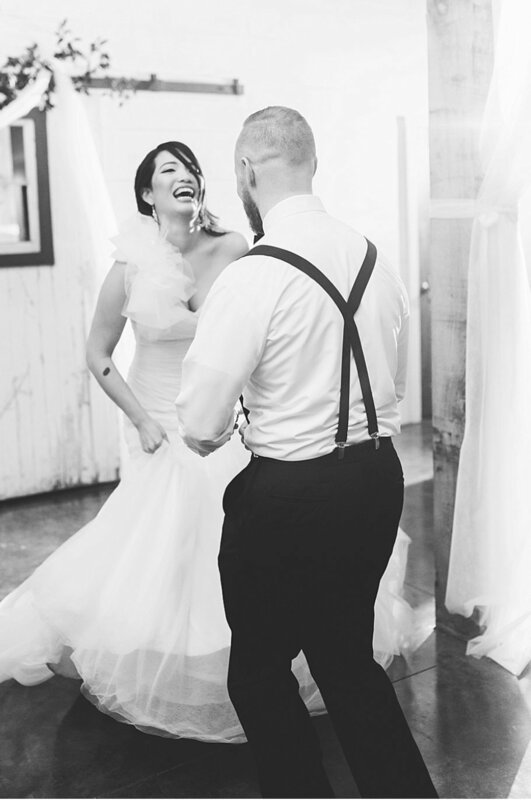 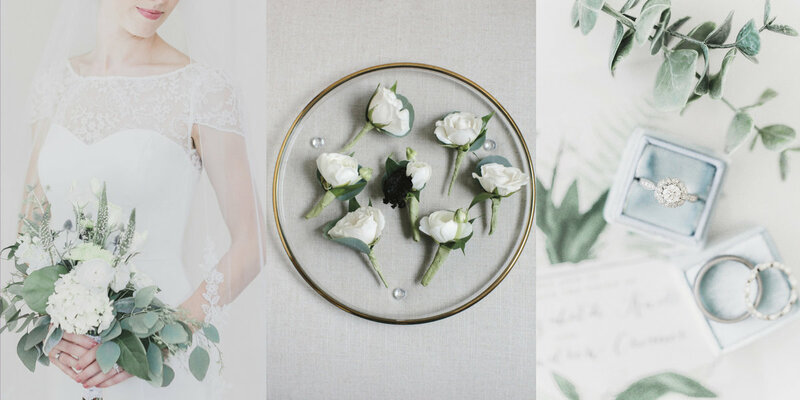 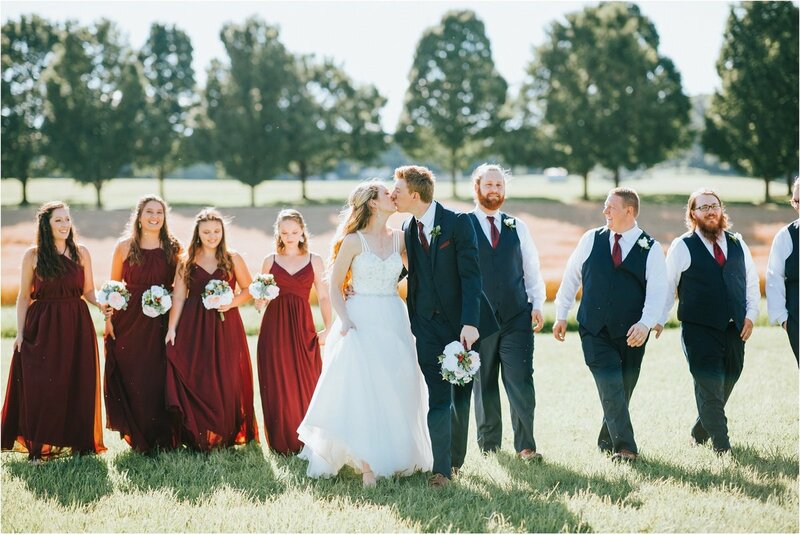 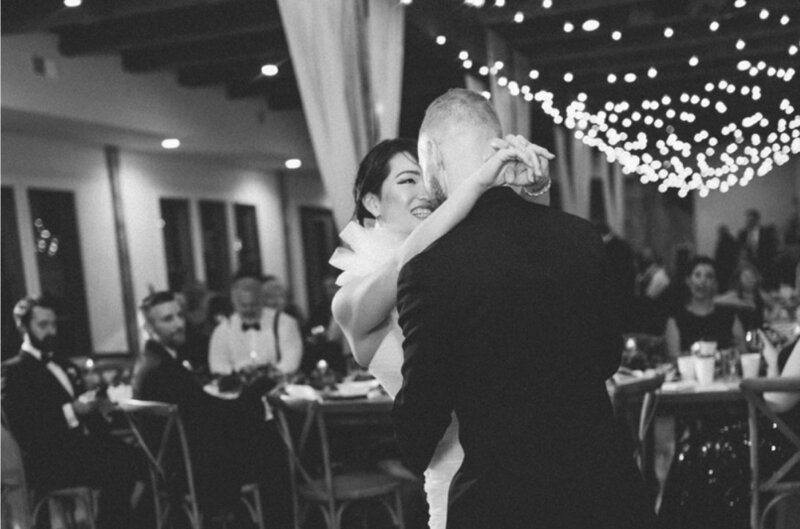 Being a part of The Granary as a bride made me feel like a part of their family and vision. 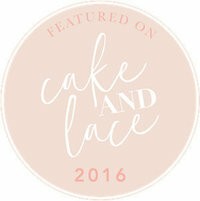 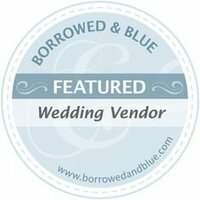 We are honored that we got to be one of VPFM's first inaugural weddings to kick off many years of success. 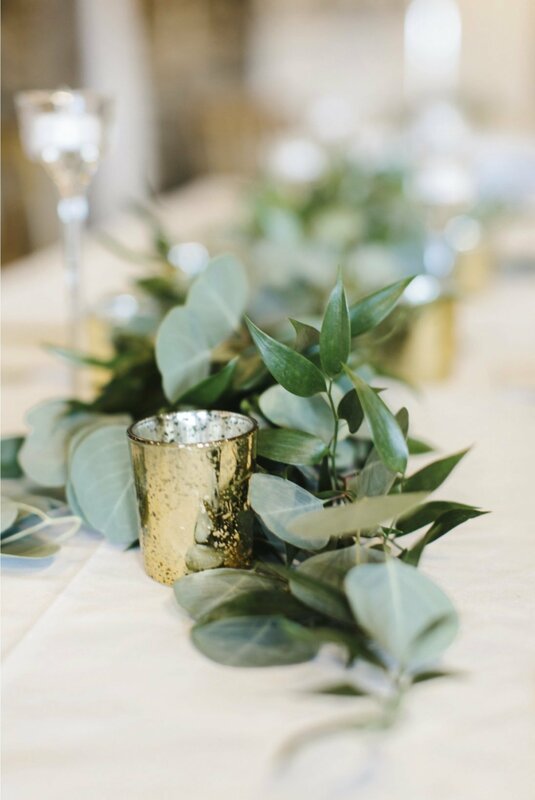 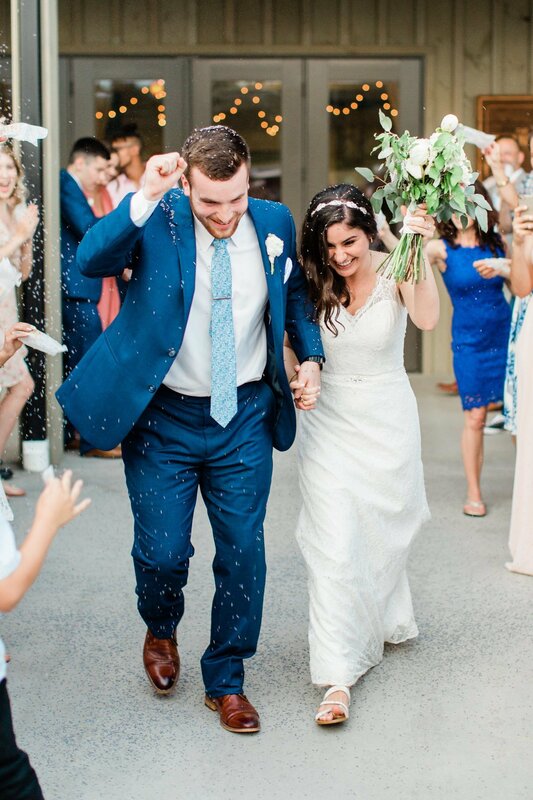 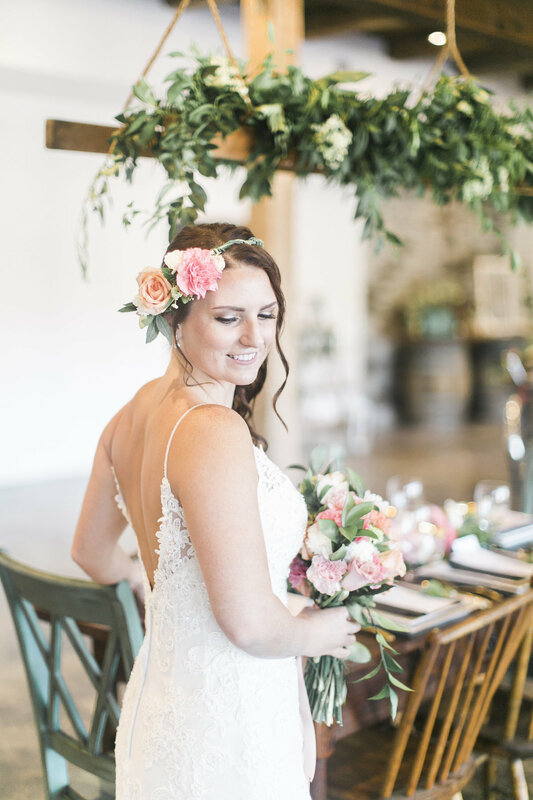 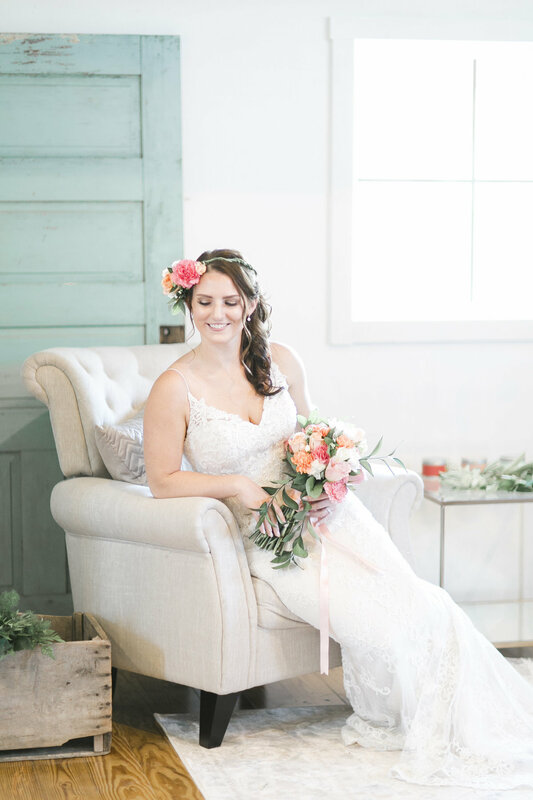 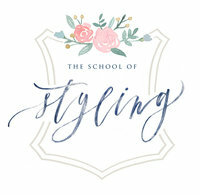 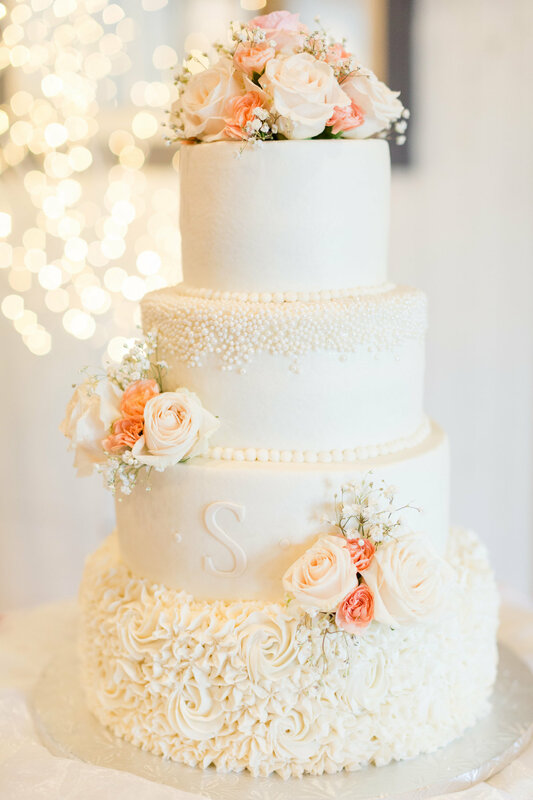 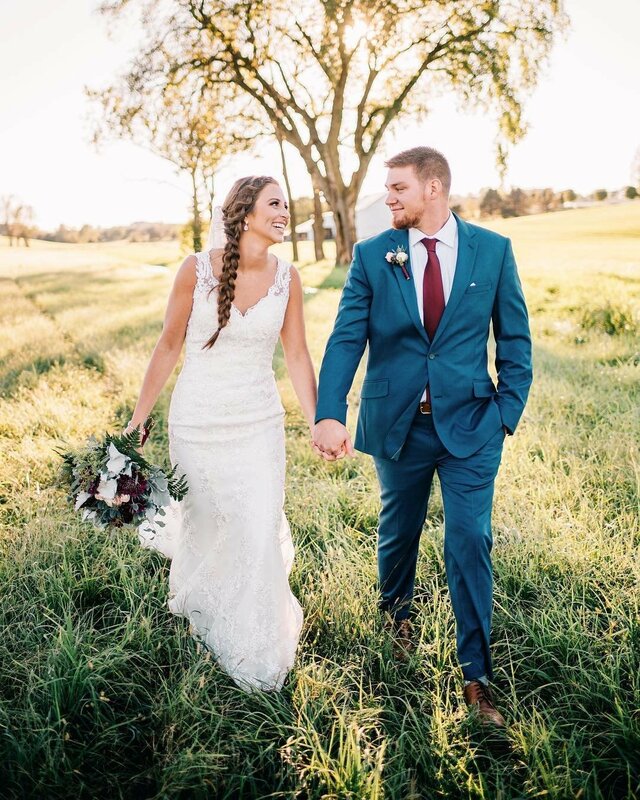 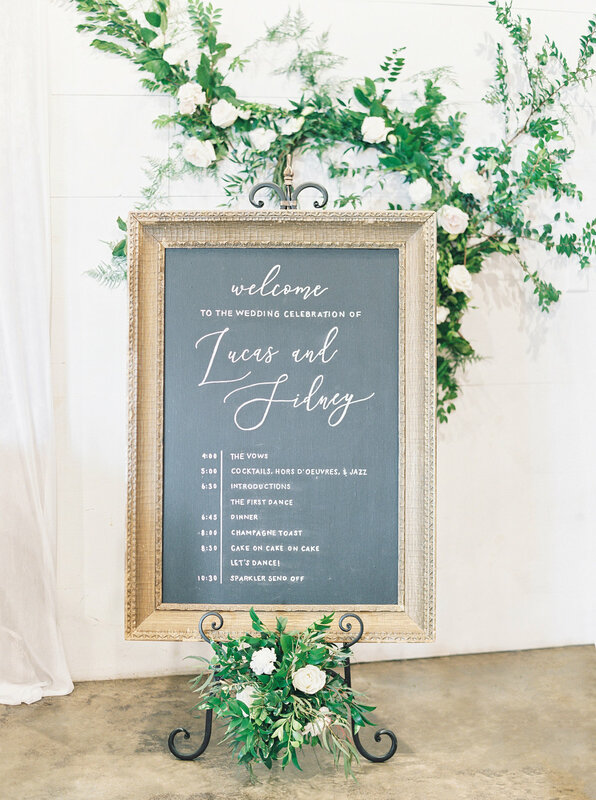 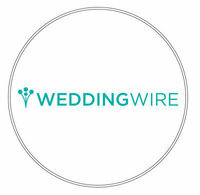 Katie McLaren Yount, the event coordinator is a rock star, and this detail oriented, brain never stops bride was grateful for her support and help throughout the whole process. 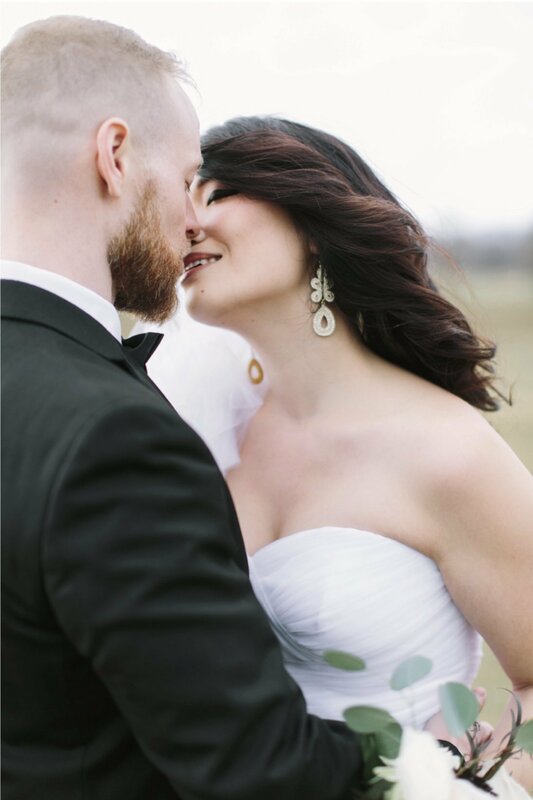 Thank you for making my wedding dreams come to life in your beautiful venue. 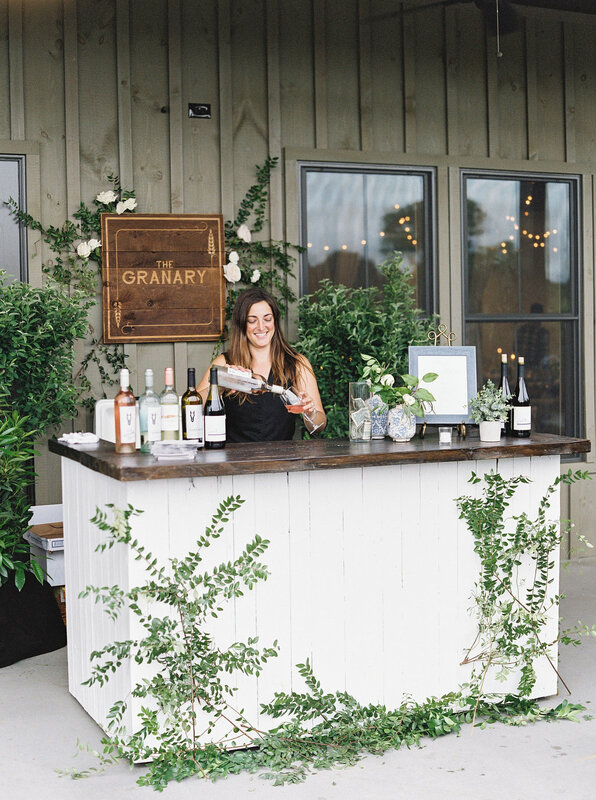 A huge THANKS to you and all the staff that made our event at The Granary a smashing success. 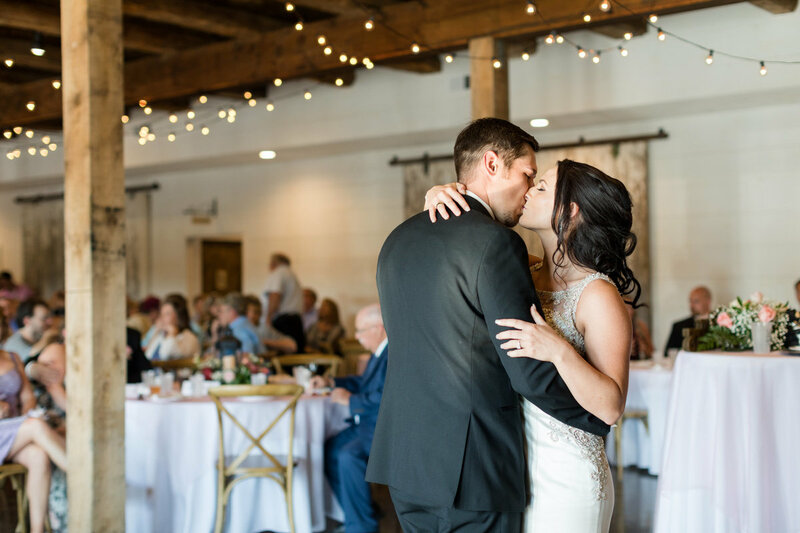 The venue was beautiful and the staff was friendly, fun, and very helpful. 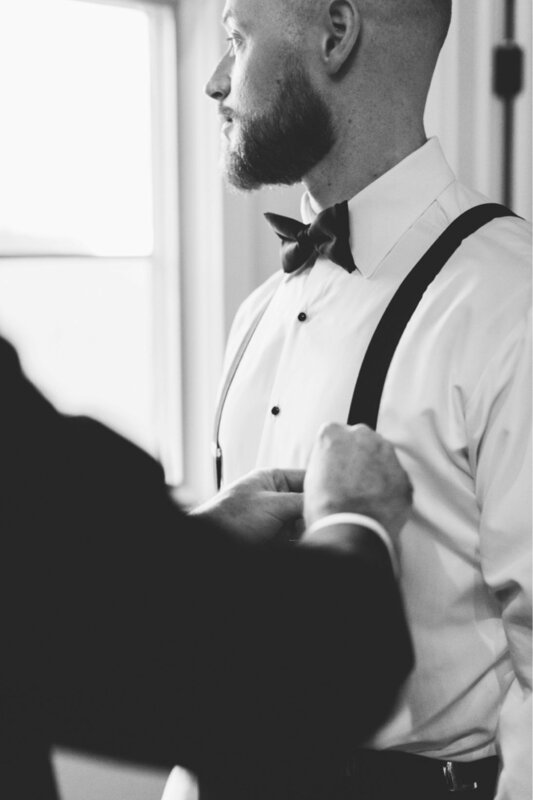 I will certainly be saying good things about you whenever possible and I am wishing you all the success in your future events. 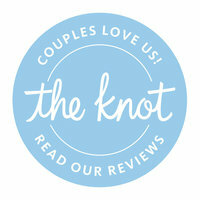 Send us a note through the contact form below to inquire or to schedule a venue walk-through. 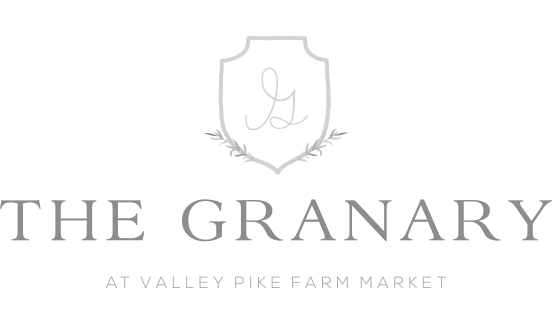 We can't wait to meet you at The Granary!